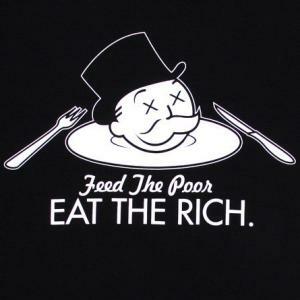 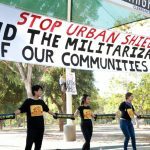 Board of Supervisors Supports Complete Remake of Urban Shield! 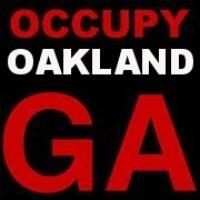 Urban Shield May End on February 26 .... With Your Help. 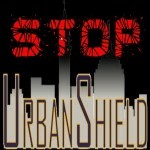 Stopping Urban Shield One Step Closer!